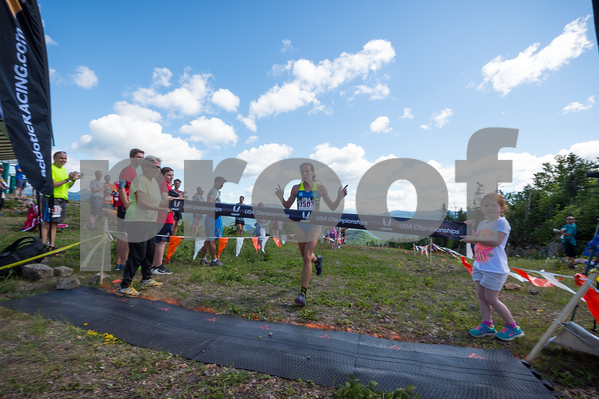 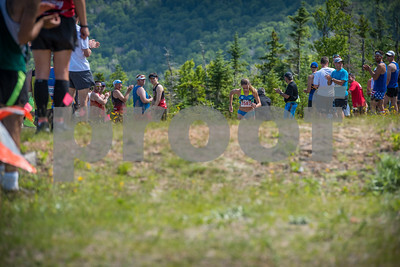 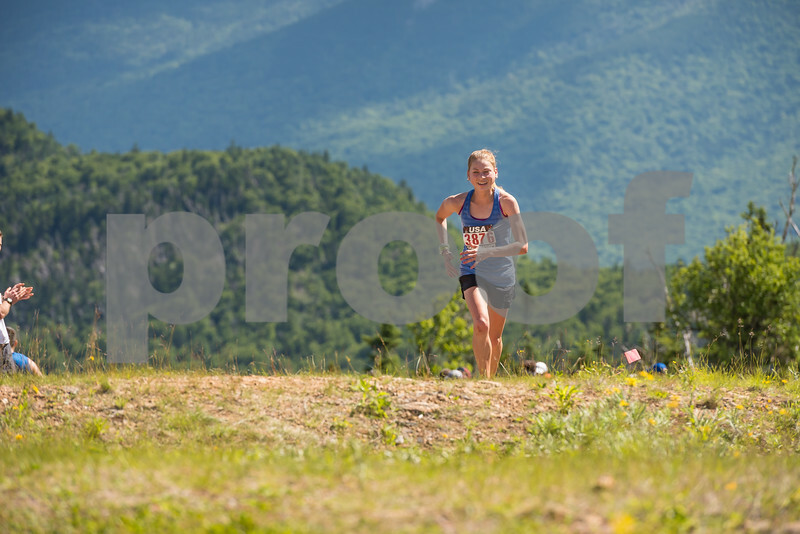 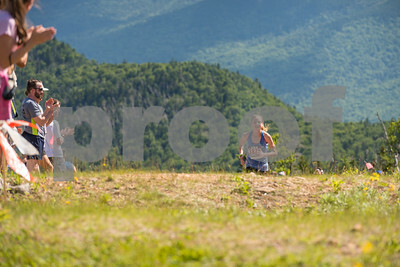 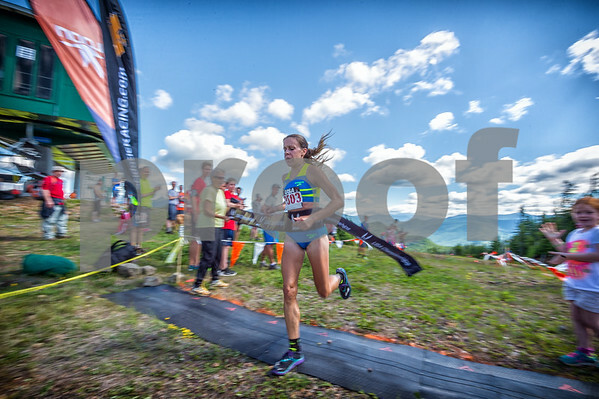 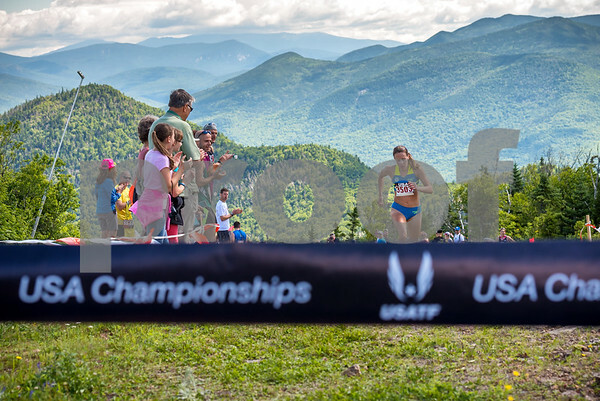 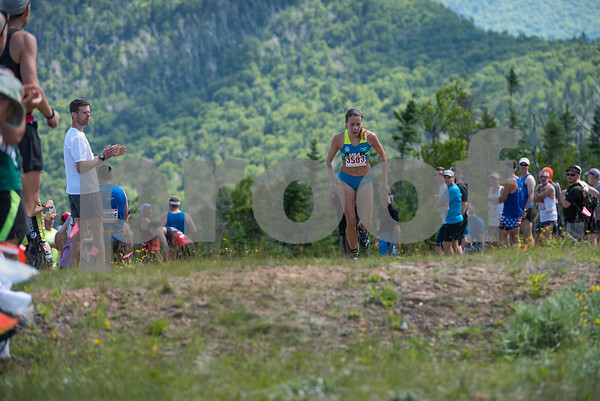 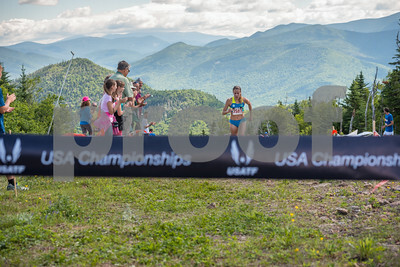 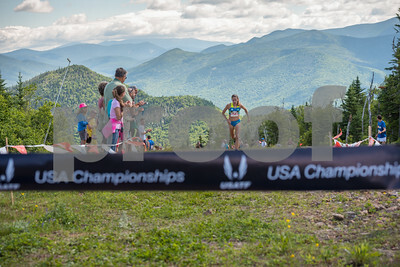 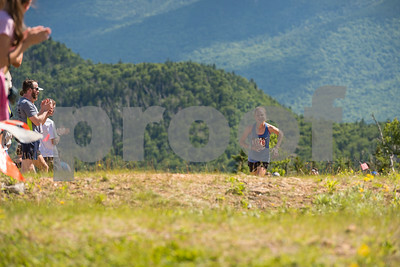 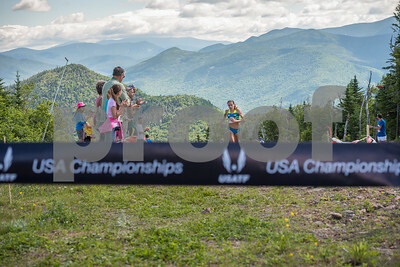 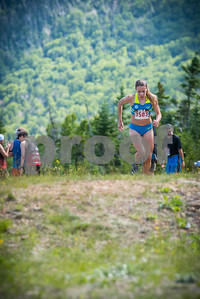 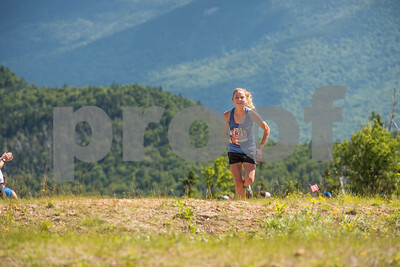 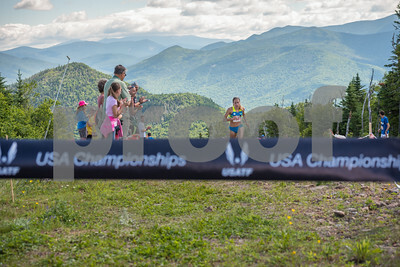 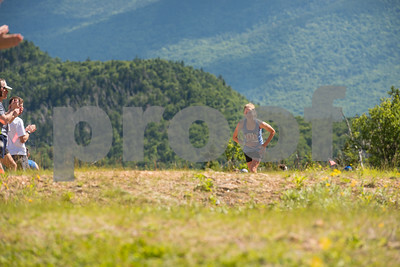 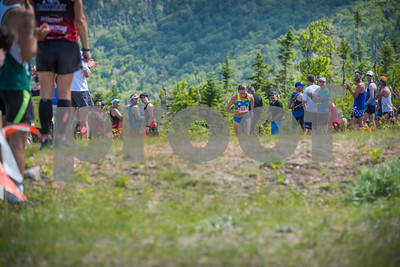 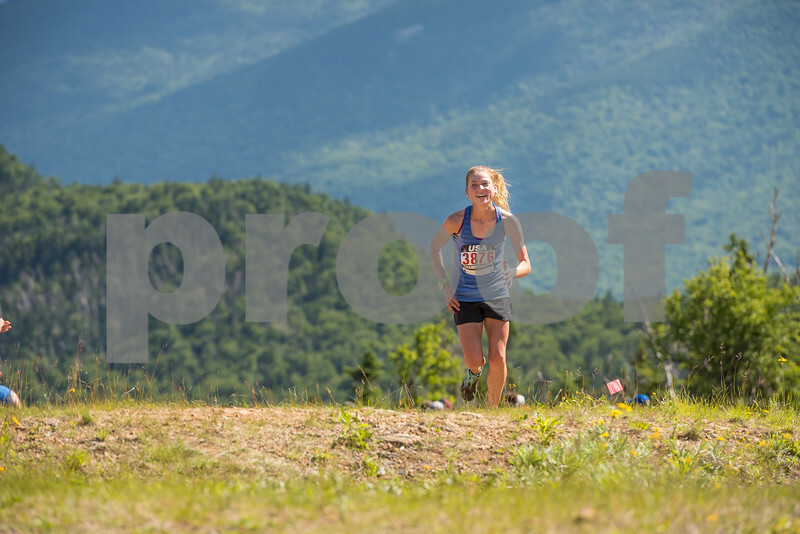 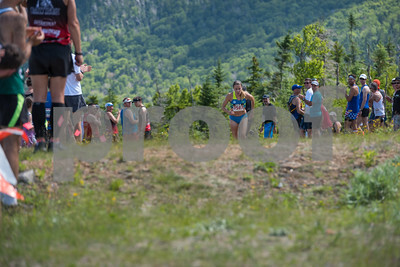 The 2016 Loon Mountain Race USATF Mountain Running Championship was held on Sunday, July 3, 2016 at Loon Mountain Resort. Joe Gray was the overall winner and Addie Bracy was the first place woman. 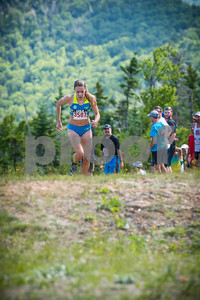 THIS GALLERY HAS ALL RACE PHOTOGRAPHS MADE AFTER THE FIRST PLACE WOMAN INCLUDING THE WOMEN'S FIELD, ANY MALE COMPETITORS FINISHING AFTER THAT POINT AND THE AWARDS CEREMONIES.